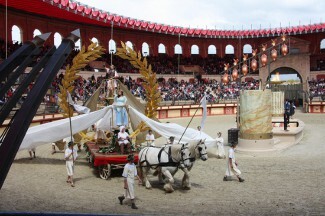 The Puy-du-Fou is without doubt the most visited and popular attraction in the Vendee, the most impressive historical theme park in France and possibly in the whole world. In fact, back in 2012 it was voted the “world’s best theme park” by an independent jury at the Themed Entertainment Association (THEA) Awards in Los Angeles. So when we say it’s a world leading attraction it is not an exaggeration. 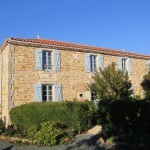 You have to visit Le Puy-du-Fou to believe it – and if you haven’t done that yet, perhaps you might want to include a trip there in your 2016 New Year’s resolutions. Every year the spectacles staged at the Puy-du-Fou just seems to get bigger and bigger, drawing people from all over the world to the fascinating daytime shows and nighttime spectacular light shows. In reality there is so much to see when you visit Puy-du-Fou that even a full day is barely enough time. In the height of the summer you are well advised to book in advance as the place is packed full especially on beautiful sunny days but out of season you might not need to. There are shows with knights in armour and medieval castles on fire, Vikings attacking on the lake, a Roman Colosseum complete with gladiators and chariot races and even spectacular falconry displays. If you visit this wonderful park don’t forget that much of the entertainment is outdoors so you are well advised to take some kind of protection either against the sun or even the rain. 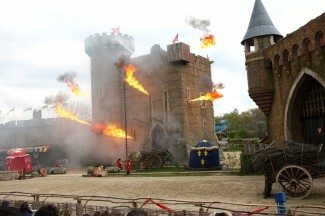 Read much more detail about the Puy-du-Fou here. Oh and don’t forget the ice cream …. 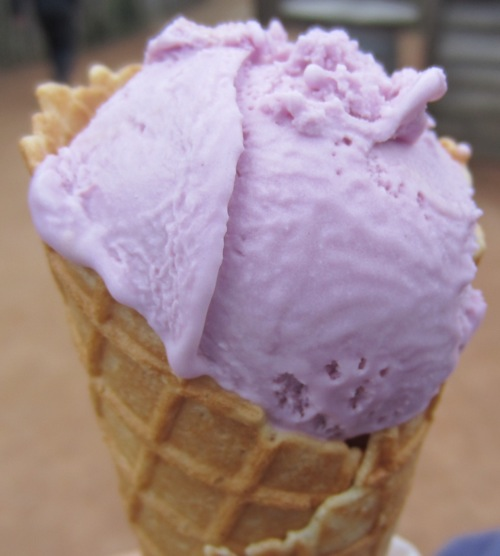 Check out this violet ice cream cone I enjoyed during a break between shows. Absolutely delicious and so welcome on a warm sunny day!